It’s Week 5 of Fortnite Season 6 and there’s a bunch of new challenges for you to complete. 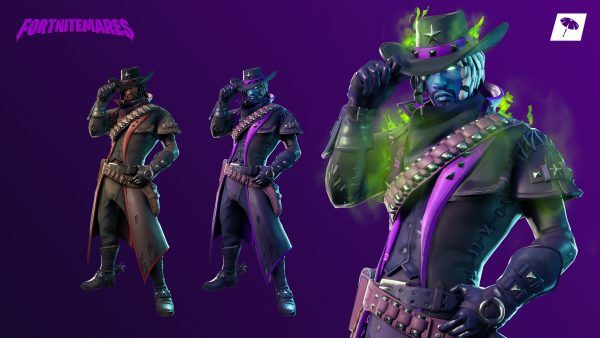 Alongside the new Fortnitemares challenges, there’s still the weekly challenges to complete. There are a few vehicle-related challenges this week and some that focus on dealing damage to opponents, so you’ve plenty to be getting on with! You’ll need to reach a speed of 27 or more five times to complete this challenge. For this one, you’ll need to find a Shopping Cart or ATV then jump through flaming hoops five times. Inflict 200 damage on an opponent with a Tactical Shotgun for this challenge. Defeat two opponents from 5m or less. Inflict 500 damage with an SMG. Defeat two opponents with a Minigun. Damage an opponent by 200 with a standard Pistol.